We were able to use well as we assumed. There is no problem. This review is about item#32647377. I was looking for this size. Purpose of use is different, but purchase considering the amount of money and the number rather than genuine parts It looks like it can be used without any problems. This review is about item#32647404. I got an old wheel of Raise and tried to replace the packing of the air valve before installing the tire, but the manufacturer already measured the size of the valve and purchased this of an affordable size because it had been discontinued. It seems that there is no air leak after assembling the tire, so it will be for a while. I thought that it was good to buy it because it was cheap and contained lots. This review is about item#32647386. Although it is normal, I think that it is cheap. I will repeat again. 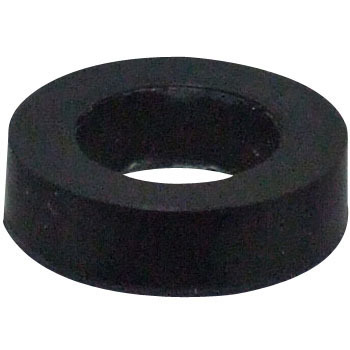 I was looking for replacement grommet for cheap TPM (Tire Pressure Monitor) made overseas (Chinese). Even with disposable batteries for several years it seems to have batteries, so even if you change the wheel you can use it. I measured the form and picked up what I'd like to fit and installed it on the wheel, but it seems to be fine. After that, it only checks the air leakage and durability after mounting, but it seems to be more secure than reusing a crushed grommet. It is cheap and strong. I repeat many times. See you again. This time it will be the third purchase. Here, until we found this Pakin, we replaced partly from the used valve and replaced it, but again the new article is safe and reliable. Because it is a product that is very helpful, it will be saved if you sell for many years. This review is about item#32647334. I could not use it because I mistook the size, but this cheap is appreciated. This review is about item#32647343. The goods are good, but the shipping fee is too high to ask for this much. Since there are various delivery methods in recent years, it is saved if you think about it because there are many ways to ship cheaply.